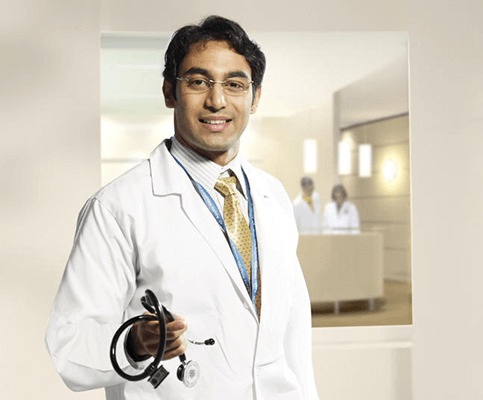 He is presently working as a Consultant Oral and Maxillofacial Surgeon,Indraprastha Apollo Hospital, New Delhi.He has earlier worked in several Academic Institutes.Professor and Head, Dept of Oral and Maxillofacial surgery, NIMS Medical College, NIMS University, Jaipur(2011-2014) Associate Professor, Dept of Oral and Maxillofacial Surgery, Institute of Dental studies and Techology, Modinagar. (2007-2010).Assistant Professor, Dept. of Oral and Maxilllofacial Surgery, Kothiwal Dental College, Moradabad.(2001-2006). Published a paper on“Actinomycosis of maxilla"in National journal of oral and maxillofacial Surgery vol-I, page 82-84, 2010. Published a paper on CALCIFYING EPITHELIAL ODONTOGENIC TUMOUR(PINDBORG TUMOUR) in National journal of oral and maxillofacial surgery, vol-2 ,jul-dec 2011, pg 246-248. Published a paper on A PROSPECTIVE STUDY ON OPHTHALMIC INJURIES related to MAXILLOFACIAL TRAUMA in Indian population in National Journal Of Oral and Maxillofacial Surgery, vol -3, jul-dec 2012,pg152-158. Published a paper on GIANT ANEURYSMAL BONE CYST OF THE MANDIBLE-Review of literature in National Journal Of Oral and Maxillofacial Surgery,vol-4,jan-jun 2013,pg107-110. Published a paper on CONGENITAL INFILTRATING LIPOMATOSIS OF THE FACE WITH EXOPHYTIC TMJ. ANKYLOSIS- case report and review of literature in DENTOMAXILLOFACIAL RADIOLOGY, Mar 2013; 42(3). Published a paper on OXIDISED CELLULOSE FOAM IN PREVENTION OF ALVEOLAR OSTEITIS in Journal of Dental and Medical Sciences, Vol 10-issue 10 Nov-Dec 2012. Published a paper on SPINDLE CELL LIPOMA IN British Medical Journal –BMJ Case Reports 2013; doi:10.1136/bcr-2013-010438.